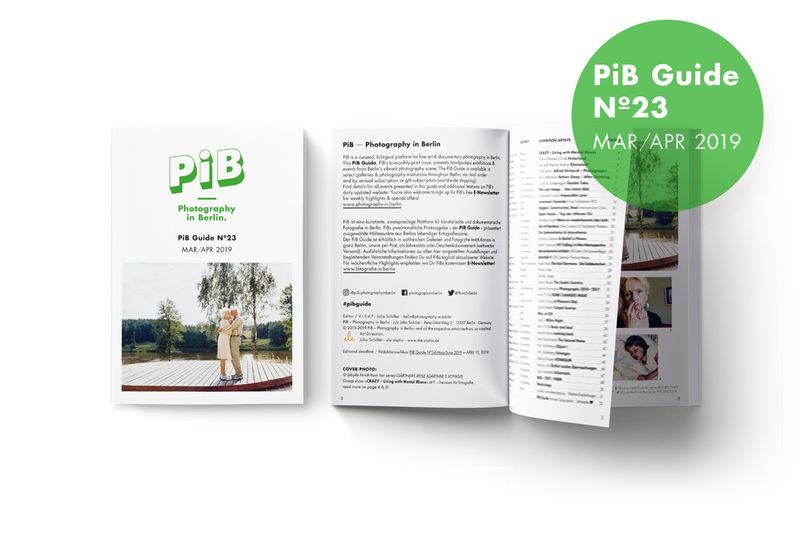 Discover interesting photography events in Berlin with PiB! 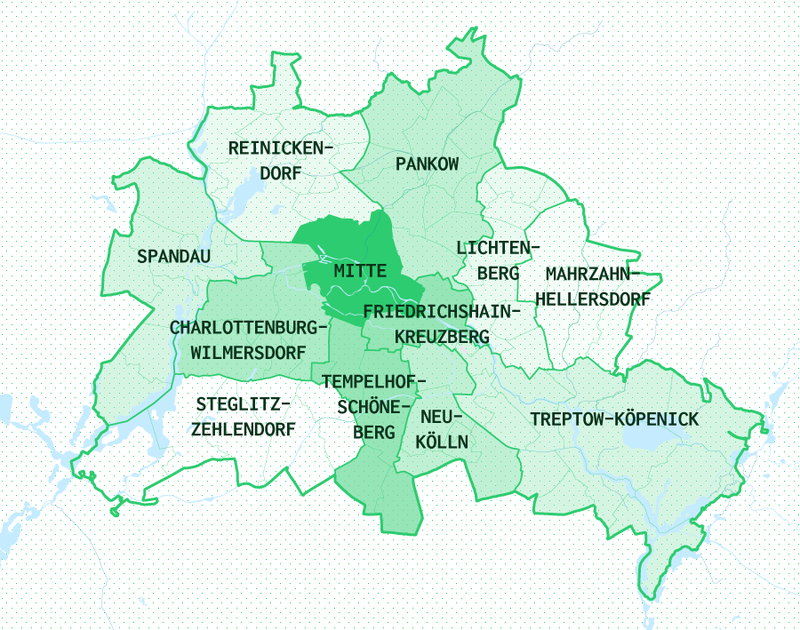 Current events, sortable by borough – plus an overview of Berlin’s 12 boroughs & 96 districts. …you’re not sure which district belongs to which borough? 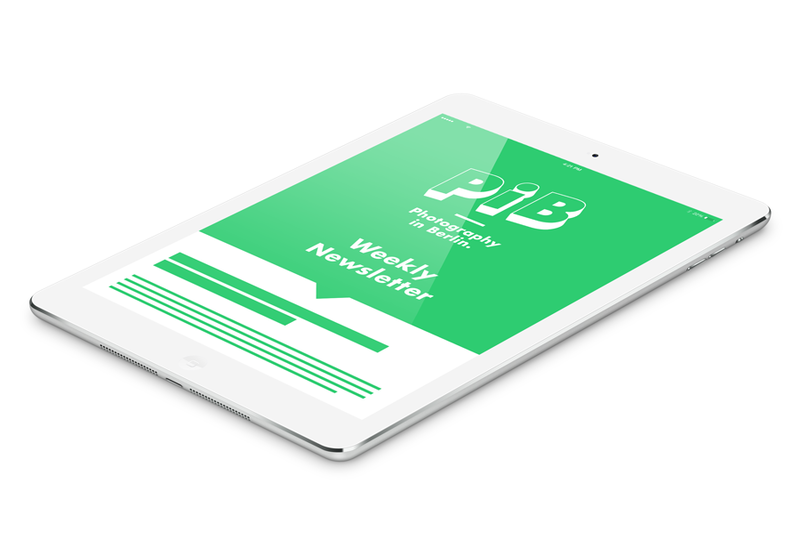 Have a look here!